What to do in Ho Chi Minh? Or Saigon, as the place is popularly known? 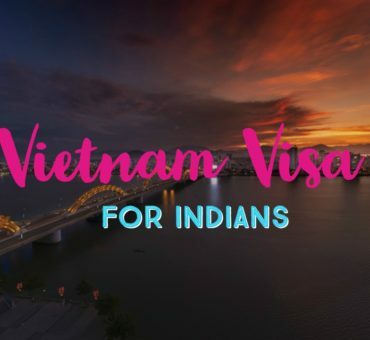 Well, being the biggest and the most popular city in South Vietnam, Saigon could be your last or the first city for most of us traveling to Vietnam. Mine was first, and it was a mixed bag of experiences in this city. I got introduced to Vietnam in little pieces of everything. I checked on things to do in Ho Chi Minh on Tripadvisor. And I was surprised at the list of top places to visit in Ho Chi Minh city. Because there are so many interesting Places In Ho Chi Minh! There is a whole list of things to do in Ho Chi Minh city, depending on your time and interests. You can either spend a day or two or end up for weeks checking out Ho Chi Minh’s attractions. 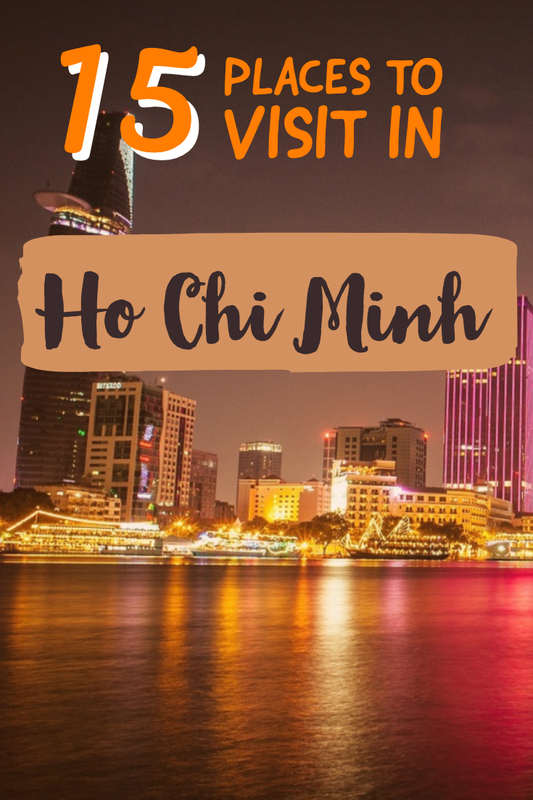 What to do in Ho Chi Minh in 1 Day? What to do in Ho Chi Minh in 2 Days? 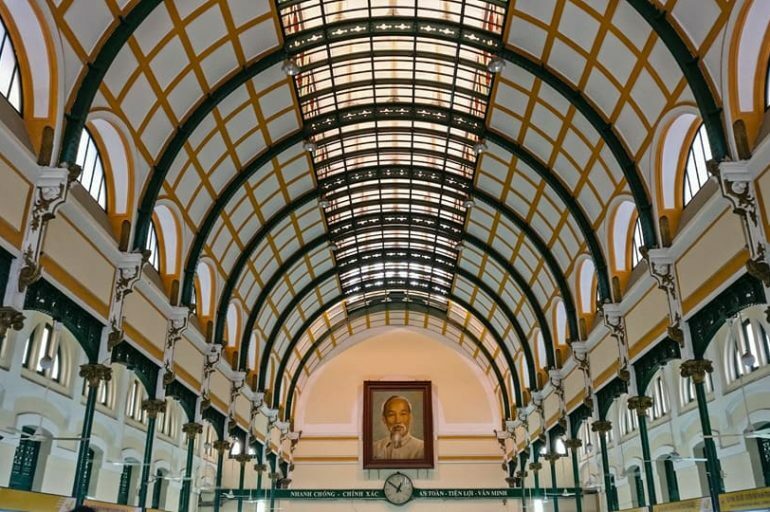 What to do in Ho Chi Minh in 3 Days? First I’ll start with the top places to visit in Ho Chi Minh city, which are Saigon’s tourist attractions. Ben Thanh market is one of the oldest markets in Vietnam. And more than the fact that it is an incredible place to shop, it was the architecture that I liked. The structure looks almost out of place amidst the otherwise modern ambiance of the area where it is located. It is bustling with people almost all day – with shopkeepers marketing their products at best and the tourists haggling for good deals. Actually, it is one of the best places for shopping in Ho Chi Minh city. Ben Thanh is great to buy Vietnamese souvenirs – from the omnipresent Vietnamese hat to wooden souvenirs to artworks. Not just that, on one side, you’ll find a section serving amazing Vietnamese food, and not to mention the coffee & large smoothies! If you want to opt for a guided tour with a local to experience Ben Thanh market, then try this awesome tour with great reviews, which also includes a cooking class. One of the most interesting places in Ho Chi Minh to me was Saigon Post Office. 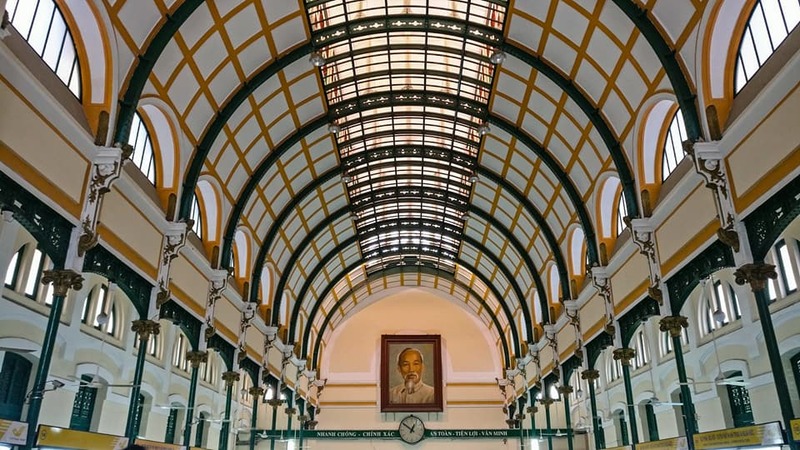 For starters, the central post office in Saigon is not your regular post office. It is located in a splendid neighbourhood called Dong Khoi, which is best explored walking. Passing through long roads flanked by huge parks, you’ll walk to Saigon’s heritage area, which comprises of Notre Dame Cathedral, the mammoth post office and many public buildings. The unique French influence on these structures is hard to miss. What you see inside the post office will surprise you even better. A large area includes several compartments which are work desks for the officials. A big portrait of Ho Chi Minh in the centre, large maps, clocks & antique telephone booths surround these desks, where the post office functions in full house. It’s a delight to watch a full-fledged post office handling stamps, letters and postcards set in an ambiance of the 14th century. Not just these, there is a free WiFi area with good seating for parking your tired legs after a long walk. 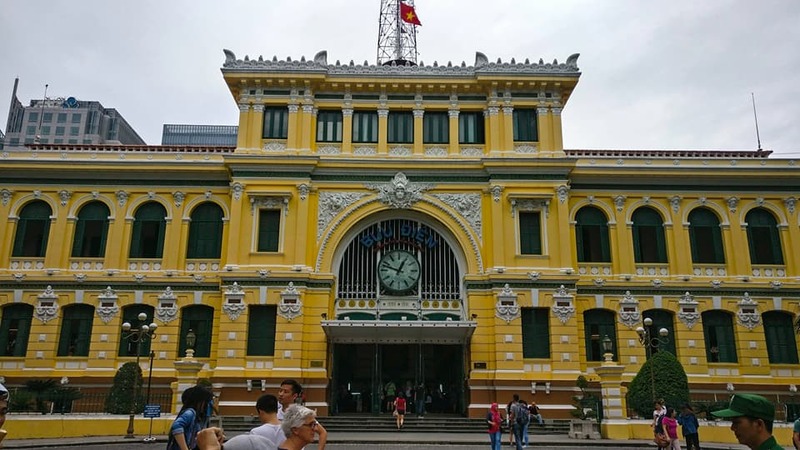 Saigon Central Post Office Timings: Mon – Fri; 8 AM to 7 PM. Sat-Sun: 8 AM to 6 PM. Entry free. One of the top attractions of Ho Chi Minh is its nightlife, which I felt was better than the capital Hanoi. If you have no idea of where to go in Ho Chi Minh at night for fun, just head to Bui Vien walking street. Because once you are here, you’ll have plenty of things to do at night in Ho Chi Minh. 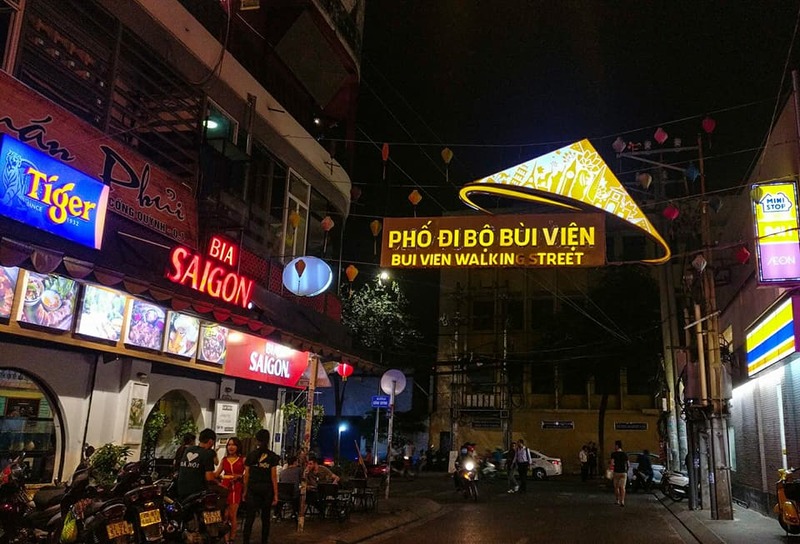 Whether it is tasting the best Vietnamese Pho, seafood, BBQ platters, exotic customization cocktails, Vietnamese coffee, coconut delicacies, Bia Hoi, musical performances, Karaoke, pubs, dancing, rejuvenating massages or having fun – Bui Vien is the place to be at night in Saigon. The locals, mostly youngsters, arrive in large numbers in the evenings, especially on weekends and party until the wee hours of the morning here. Pick a table from one of those hundreds of small ones on the street, order a Pho and a Bia Hoi and watch the carnival all night! Cu Chi tunnel tour is one of the most popular tours you’ll probably find everywhere in Ho Chi Minh. So it is one of the most visited attractions of Saigon. Although it is touristy, Cu Chi tunnels take you back in time to know how the soldiers took rescue during the times of war, and you can walk through a bit of Vietnam’s history. How to get to Cu Chi Tunnels? You can rent a bike and explore on your own, where a bike would cost 100,000 VND with around 40,000 VND additional for the fuel. Or you can book half day/full tours and the price depends on the attractions involved. If you want book tours, there are many ways (private & group) and options to choose from. You can either book a half-day group tour, combine Cu Chi tunnels with Mekong and other attractions. Not just these, you can even get a transfer to your airport on the tour. If you would love to explore in luxury, you can do a limo tour to Cu Chi Tunnel or opt for this tour. There is also a VIP speed boat tour to the tunnel. 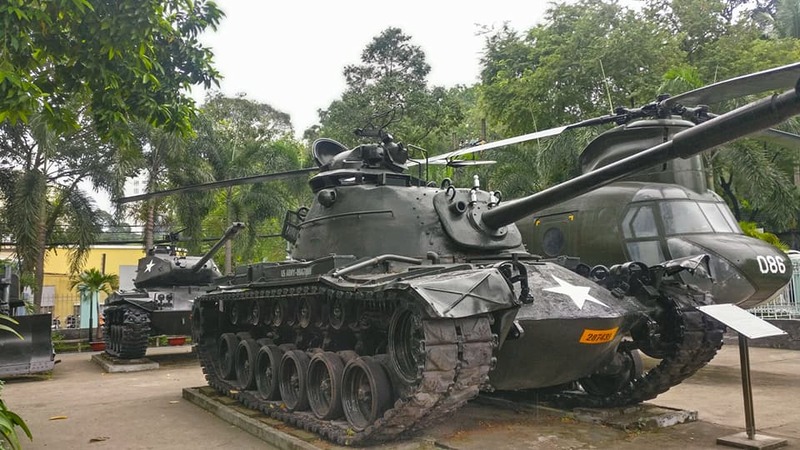 I’d highly recommend you to try any of the below tours for combined Cu Chi Tunnel tours, where you can visit other attractions like the War Museum, Mekong delta, Pagodas along with the tunnel. Before I go further, let me confess a thing with you. I couldn’t complete visiting the entire War Remnant’s Museum. The two sections that I visited were so disturbing that I couldn’t go any further to witness the gallery that showcased the suffering. I don’t want to get into any political debate here, but if you can withstand what you see and history is what you enjoy, you should visit this Museum. 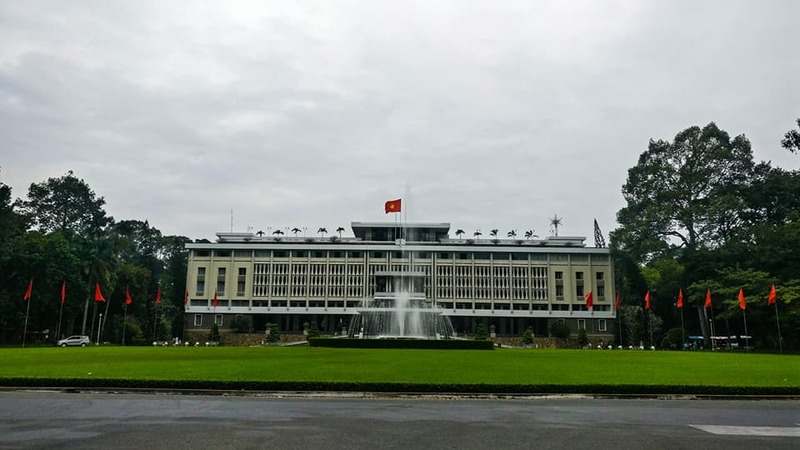 Independent Palace or Reunification Palace as it is already called, is a reminder of Vietnam’s grandeur. The palace was rebuilt after a conflict and has always been an important part of Vietnam’s history. Walk around the palace to get introduced to Vietnam’s royal side that existed once and to appreciate the fine architecture. Cao Dai, a rare religion that resembles Buddhism has a special place in Vietnam. Although most of the Vietnamese have embraced Buddhism and Christianity, Cao Dai is also practised in many parts of the country. When you visit Ho Chi Minh, check out this unique temple of Cao Dai, which is serene and colourful. Once you are in Dong Khoi area, you’ll come across a small yet well-built cathedral right in front of the post office, which is Notre Dame’s chapel. Although it’s not too big or characteristic, it is a popular attraction for the tourists as well as locals mostly for some good photography. Saigon has a lot of pagodas spread across the city, but among the best, Jade Emperor’s pagoda is worthy of a visit. It is one of the most ancient temples in Saigon, dedicated to the emperor, and depicts imperial elements in its appearance. The trade centre in the District 1 is not just for businesses. The Bitexco Financial tower has a Skydeck from where you can get the beautiful view of Saigon along with the Mekong river that flows through the city’s stretch. Saigon Sky Deck Timings: 9:30 AM to 9:30 PM every day. 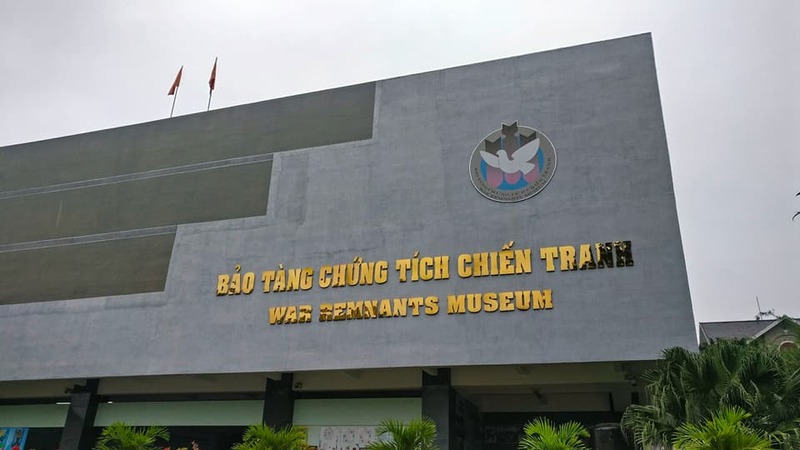 If the Remnants Museum is too intense for you, you might head to Vietnam History Museum, which walks you through the country’s past albeit the gory galleries containing the photographs of the massacre. There is also a water puppet show which is screened from time to time. 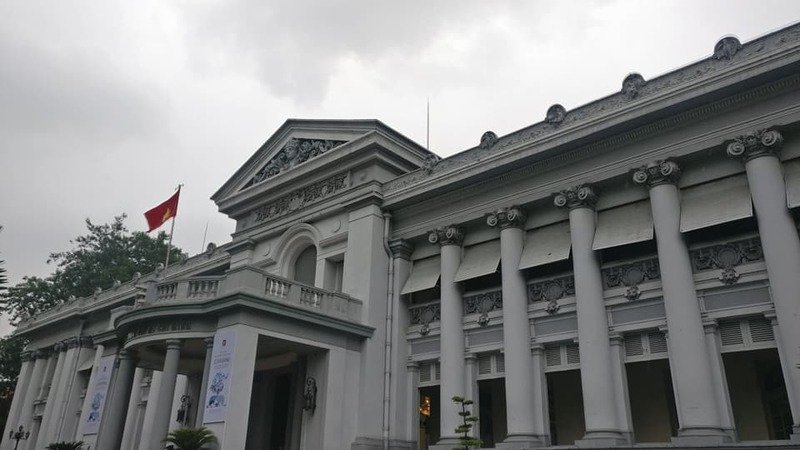 Museum of Vietnamese History Timings: 8 to 11:30 AM, 1:30 to 5 PM every day. Entry fees: 30,000 VND. Can Tho on the Mekong river used to be a central hub for trade, and was a prominent local market where people bought and sold on boats, leading to a ‘floating market.’ Now the times have changed, but a section of the market still functions and is a tourist attraction. You can opt for a slow boat ride that’ll take you through the boat shops. From veggies to fruits to souvenirs, you can check out many things in Can Tho floating market! Phu Quoc is one of the easily accessible islands from Saigon, and hence it is quite popular with the tourists. Also, for locals, it is a getaway place during the weekends and holidays. You can either stay there and spend a few days checking out the nearby islands or make it into a day trip to enjoy the beauty of the Mekong Delta. Mekong river, one of the largest rivers in SE Asia, is an important part of Ho Chi Minh. Saigon developed on the banks of this river that stretches for hundreds of miles to grow into the cosmopolitan city that it is today. It might not be as glamorous as any of the first world cities, but a ride tracing the river will lead you to some of the best views of Ho Chi Minh, especially at night. You can best explore this on a bike beginning from District 1 or take a cab. This isn’t any tourist attraction but was my way of getting to know Saigon. District 1, located in the centre of Saigon is the heart of the city. Close to the old town and many major attractions, there are also other reasons why you should stay in District 1. There are enough budget hostels, guest houses, luxury hotels in this area, making it accessible to all ranges. Plus, the walking street is close by, and there are some incredible local restaurants serving delectable Vietnamese cuisine, which is amazingly cheap too! So make sure you stay in District 1. It would be more fun if you plan to stay in Ho Chi Minh for long. Flights – Ho Chi Minh is connected to many cities in Asia and other parts of the world through its international airport. Domestic flights regularly fly from cities like Danang and Hanoi. Ho Chi Minh Airport to District 1: There are many cheap public buses from Ho Chi Minh’s Tan Son Nhat International Airport to District 1 area. Just get out of the airport and you’ll find many green and yellow coloured buses lined up on your right outside the airport. All of these will drop you anywhere in Ho Chi Minh. There is the little expensive Aircon bus and there is the very cheap public bus. (I don’t remember the colour) Just show your address and they’ll say the price so that you can decide which to board. Buses are the cheapest way to reach the city centre. Avoid cabs to airport in Ho Chi Minh since they are expensive. Plus why pay unnecessarily when you have good bus connectivity? Buses – Ho Chi Minh is well connected by bus from almost all the cities and is also a cheap way of traveling to the city. No matter in what city you are, you can book the bus to Ho Chi Minh through your hostel/hotel or directly with travel companies. The cost would be almost the same. As for trains, there are direct trains from most of the towns to HCMC. You can book any of the train tickets online in advance here. Cabs are expensive but you can get one from all the places. Rent a Bike – Biking in Vietnam is fun, thrilling and is one of the great ways to explore the country. If you are starting from here, you can rent a bike for your next destination, and drop it off. People also buy bikes and sell them after exploring. Any hostel or your hotel is the place to get started if you choose biking. But be careful to check the condition of the bike before renting one, anywhere in Vietnam. Paying a few extra bucks will ensure that the quality is good, and saves you from a breakdown on the road! 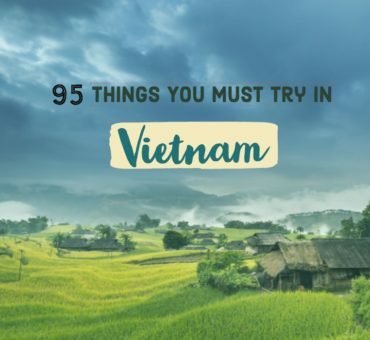 Recommended read: What to do in Vietnam – 95 Amazing Things to do in Vietnam! Ho Chi Minh is big, and there are many places to visit in Ho Chi Minh if you intend to cover all the tourist places as well. I think at least 2 to 3 days are required to explore the city, considering some main attractions. As I said earlier, Saigon was my first stop, and it introduced me to the country. It was chaotic and overwhelming to me at first, and slowly I began enjoying the city and its stories. But even if you are short on time, Ho Chi Minh deserves 2 days! Assuming that you have just 24 hours in Ho Chi Minh, I would suggest you cover most of the old town. Start from Dong Khoi to visit the post office, Notre Dame Cathedral and on your way, visit the Reunification Palace. Then head to Remnant War Museum. Then if you have time, check out Ho Chi Min Museum. Or you can book a half-day tour to Cu Chi alternatively. Head to Ben Thanh for shopping and then sign off by having a dinner with Bia Hoi on the walking street. This itinerary actually makes you touch upon a few top places in Saigon along with experiencing a bit of the Ho Cho Minh’s nightlife. You can follow the itinerary as above for Day 1, by choosing either the Cu Chi Tunnel tour or the Museums. Two days give you some time to opt for an island tour (half or full day tours) or you can do a day trip to Phu Quoc. If Mekong delta doesn’t interest you for some reason, you can continue exploring the other attractions of Ho Chi Minh. Check out the ancient pagodas or take a tour to the floating market for half a day. Or you can spend your time in shopping at Ben Thanh. Whether you book the tours via travel companies or through hotels, it shouldn’t make a huge difference in money. So go for convenience and book it through your hotel itself. While we are still on the tours, I would say that not every tour is worth visiting. Some of them are overrated, pricy and crowded too. My suggestion would be to browse through them & pick a few that you really find interesting. Base yourself in District 1 as it gives you good options in choosing tours or accommodations. If you rent a bike in Ho Chi Minh and haven’t driven in Asia, you might feel overwhelmed or chaotic by Saigon’s traffic. But stick to it and it’ll get better! Finally, beware of the scams around bikes or tours in the city. I didn’t experience anything but I have heard many stories so exercise your judgement wisely. As I mentioned earlier, District 1 is the central area which has all range of accommodation options. The backpacking hostels are spread everywhere, and many are right on the walking street in Bui Vien. The downside of staying here is the loud music and the parties that go on all night. So some may not get a good night’s sleep. If that’s the case you can move slightly ahead to the streets next to it, there are enough options as well. The map below will give you ideas about the best prices and the localities that you can choose depending on your budget. Check out now. Here are some of the posts of Vietnam to help you plan your trip!